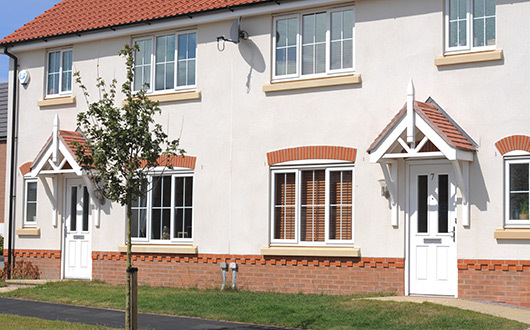 It doesn’t matter if you live in a modern, studio apartment, a rustic, stone-built cottage or a large Tudor-style detached. 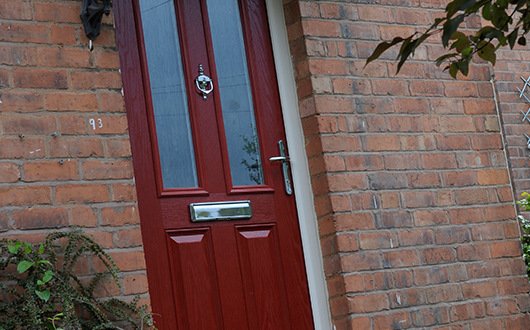 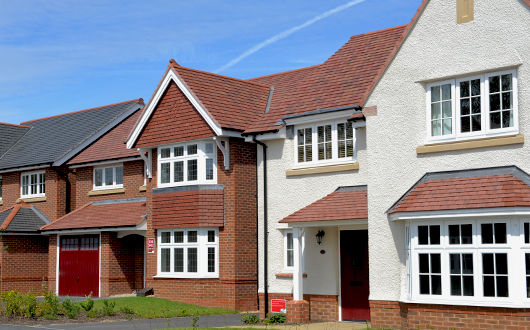 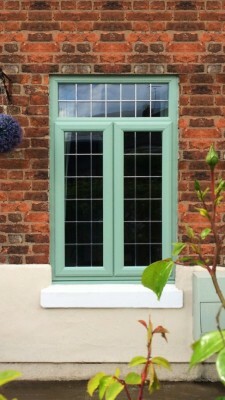 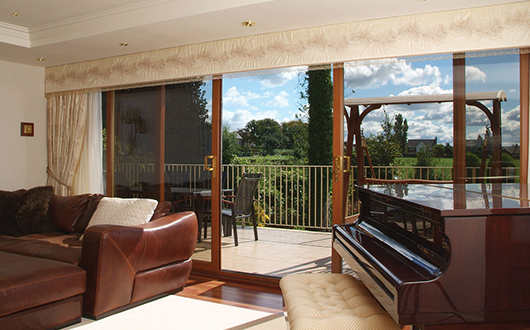 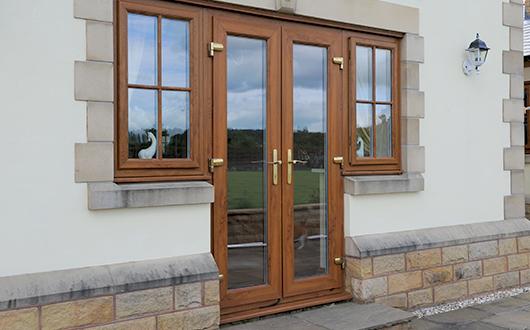 Our window and door systems have been developed to suit all properties. 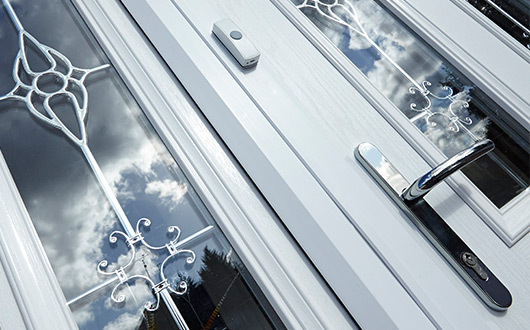 We’ve got all the choice you need to complement your home’s architecture and enhance its appearance: different profile shapes, stylish colours, hardware, glazing and accessories. 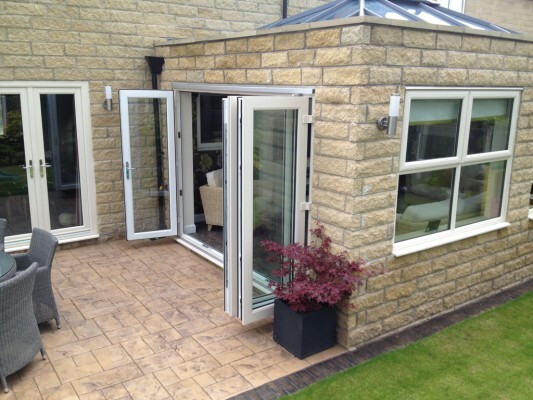 You might be looking to extend your home, in which case we can match your existing glazing. 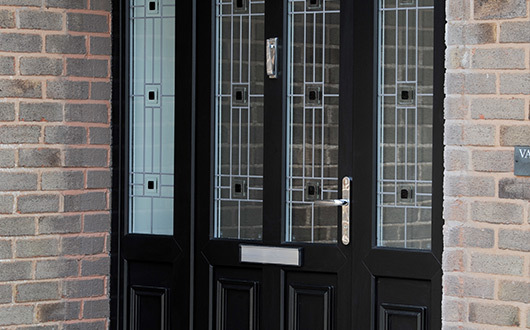 You might want to replace one window in a poorly insulated part of your home or improve your security with a new front door. 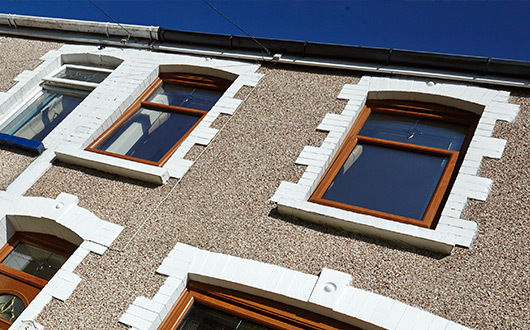 It’s possible you’re renovating – stripping a house back to basics and having a complete fresh start. 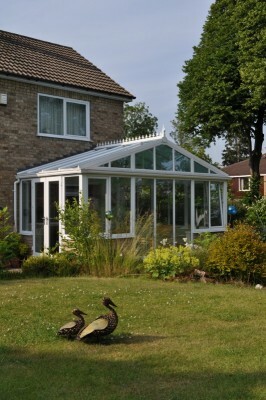 We want you to know that however large or small the job is, our products are up to it.